Haven’t had one before? You are in for a Treat! Purchase any suit worth HK$4,880 and receive a Sea-Island Cotton Shirt for Free! Purchase any suit for just HK$2,850, receive Three Shirts, a Tie and Pocket Square for FREE! “A very reasonable price and the tailors are quite helpful with my choice of fabrics. “Excellent bespoke shop, the suit design is good, willing to tailor another suit again. Tony offers his clients the perfect mix between trendy designs and traditional workmanship. 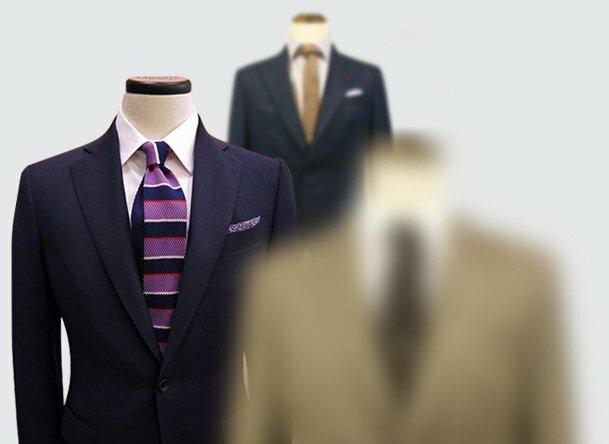 【 Bespoke Suits 】 How Much & Where to Buy Custom Suits in Hong Kong? 【Suit Style】 Suit Color other than Black, Grey, and Navy…. Discover the best craftsman on Tailor-M! Herencia Bespoke Tailors HK Savile Row International Custom Tailor Johnson & Co.